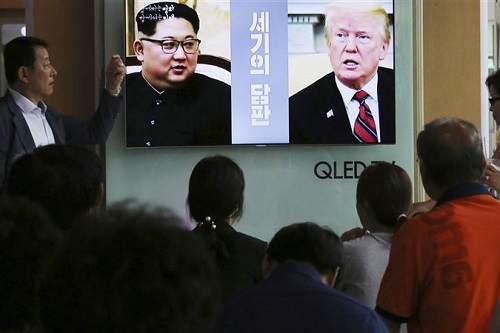 The near total denial of human rights in North Korea should not be ignored at Tuesday’s historic meeting between US President Donald Trump and North Korean leader Chairman Kim Jong-un, human rights NGO Amnesty International stated. An estimated 80,000 to 120,000 people continue to be held in North Korea’s political prison camps, where they are at risk of torture, forced-labour and other ill-treatment as well as executions – with some violations amounting to crimes against humanity. Many of those held in prison camps have not been convicted of an internationally recognized crime. They are arbitrarily detained for being related to individuals deemed threatening to the state, or “guilt by association”. 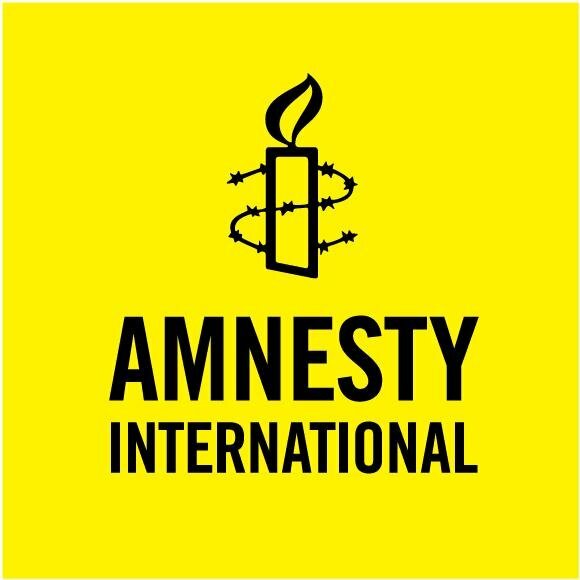 International observers should be given immediate access to all detention facilities and steps should be taken to release all those held for activities that should not be criminalized. North Koreans are notoriously cut-off from the rest of the world. Severe restrictions on access to information and communications persist. Although there are now more than 3 million North Koreans with mobile phone subscriptions, it is essentially a domestic network, with international services blocked. Individuals face surveillance, harassment or even detention if they try to contact family and friends who have left the country. An estimated 1 million Koreans have been separated or forcibly removed from their families through displacement during the war, enforced disappearances and abductions. There are an estimated 30,000 North Koreans in South Korea, Japan and other countries with no legal way to communicate with family members back home. The North Korean authorities must lift unjustified restrictions on international communications, including inter-Korean contacts. The government must also address abductions and cooperate with other states’ investigations into such allegations. According to the World Food Programme, 10.3 million people in North Korea are undernourished. Young children, pregnant women and nursing women are among the hardest hit. Many people suffer from chronic malnutrition. North Korea should accept international aid and allow unhindered access for humanitarian workers. North Korea continues to send workers to other countries to generate income, mostly for the government. The North Korean authorities maintain tight control over the workers’ communications and movement. The workers are also deprived of information about workers’ rights in their host country, where they are subject to excessive working hours and exploitative conditions.